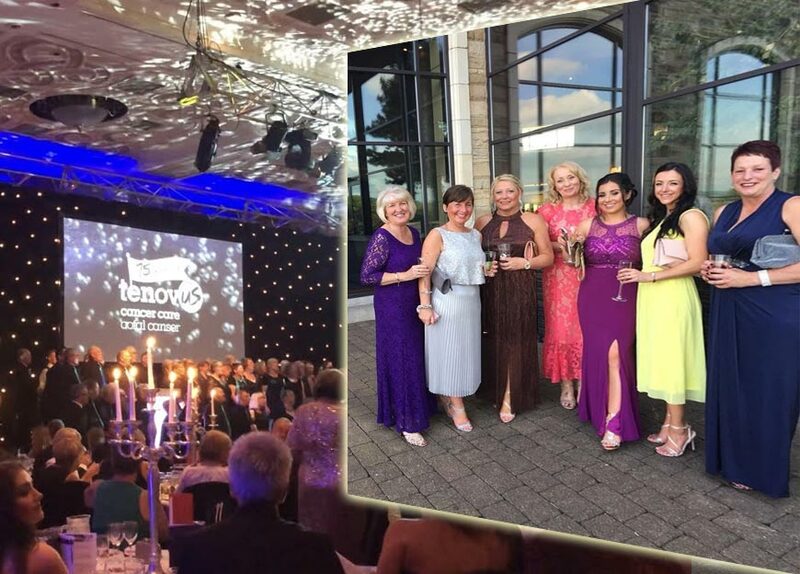 Local WG Davies female staff from across South West Wales recently attend the recent Tenovous Cancer Care Ball at the Celtic Manor hotel. A strong supporter of the Tenovous charity, a group of ladies from WG Davies went to support the evening’s event in style. Hosted by Welsh funnyman, Rob Brydon, the event was a glamorous affair from start to finish and was attended by lots of super supporters. The event was a great success and raised over £60,000 for the charity.